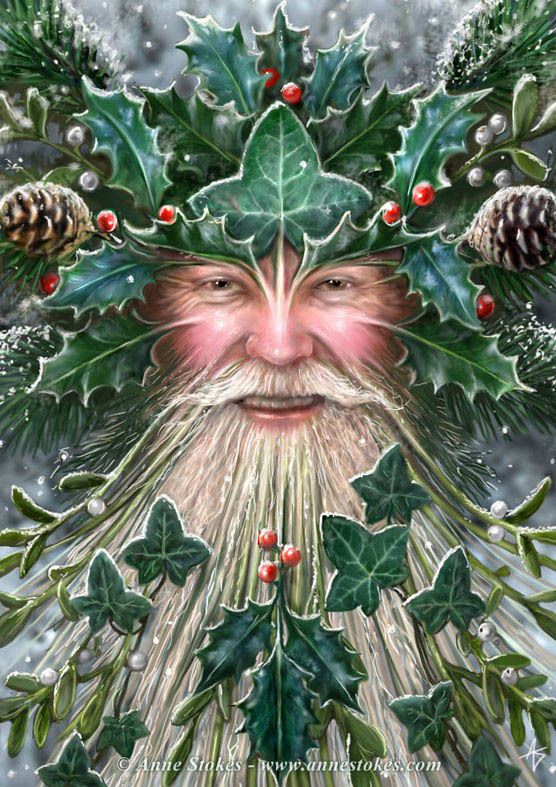 Spirit of Yule. . HD Wallpaper and background images in the Anne Stokes club tagged: anne stokes. This Anne Stokes photo contains venus ya flytrap, venus ya flytraps, dionaea muscipula, ya venus flytrap, and flytraps ya venus. There might also be hedgehog cactus, afyuni, papaver somniferum, afyuni babu, mpopi, nopal, and opuntia lindheimeri.